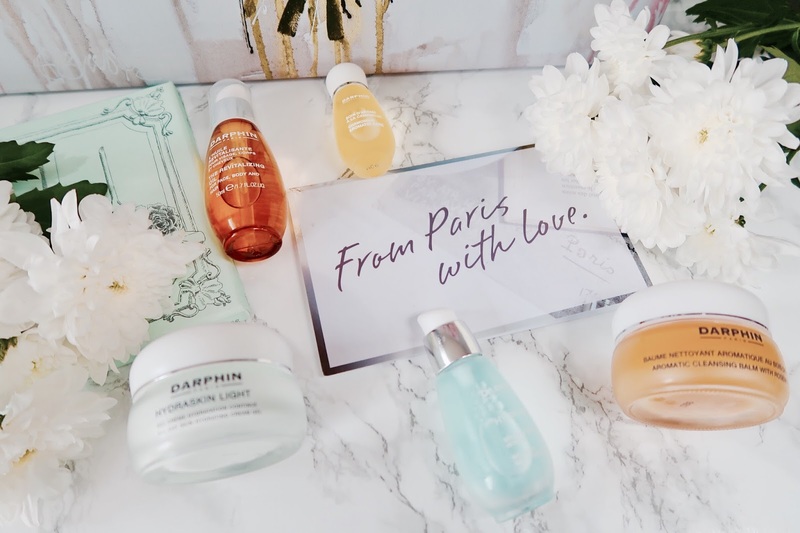 Parisian skincare and beauty products have always shun bright in my eyes. 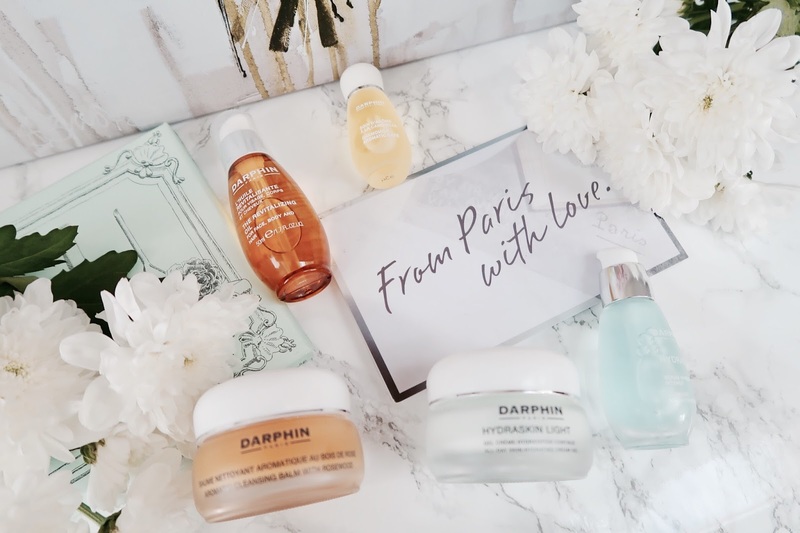 From perfumes, to fantastic foundations and ultimate facial moisturisers. 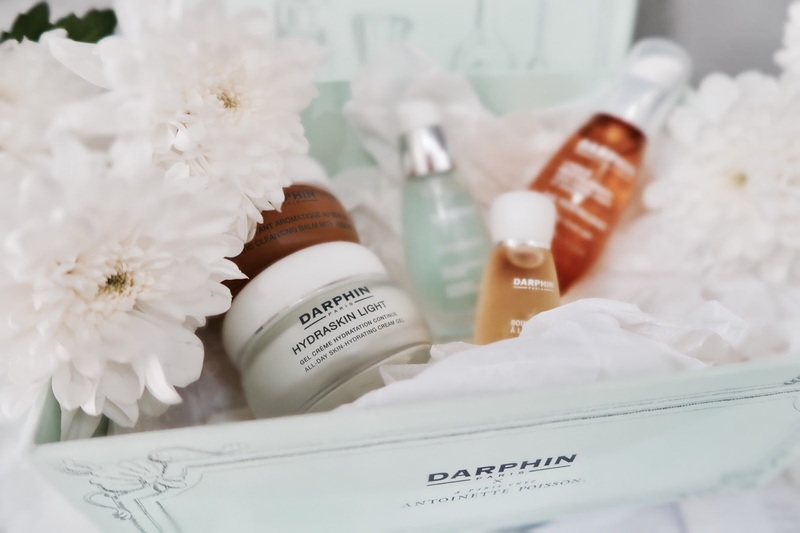 So I was utterly excited when I was asked to review Darphin’s skincare range. The range I was sent includes an Aromatic Cleansing Balm with Rosewood which is a cleansing balm that helps remove impurities and makeup from the skin when applied to the face and mixed with a little water. The balm feels very luxurious and I use it every other day to remove my makeup as it also works as a facial. The Hydraskin Intensive Moisturising Serum is also a lovely product, it is light and refreshing upon application and works well underneath your facial moisturiser. One of my favourite products is the Revitalising Oil For Face, Body & Hair. I use this primarily on my hair after drying it as it leaves it so soft and impeccably shiny. It’s one of the best oils I have ever used in my hair. Perfect for both blondes and brunettes. I absolutely love the Hydraskin Light Gel Cream, I’ve used it only at nighttime so far and it leaves my skin feeling very hydrated and beautifully fresh when I wake up. Along with the Revitalising Oil For Face, Body & Hair, this is one of my favourite products. Chamomile Aromatic Care smells incredible, this is a luxurious oil which I use when I want to feel pampered. It helps calm my skin and reduces redness. 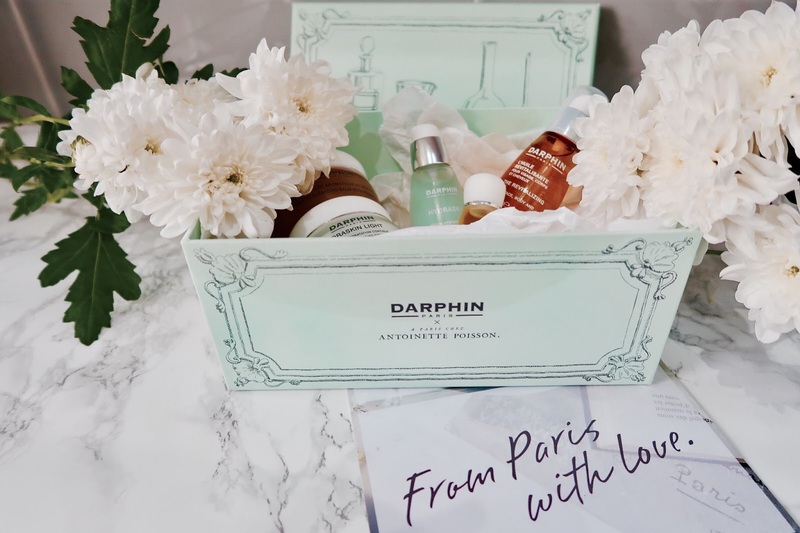 I’m starting off the week with Darphin 🌿 and you can too! 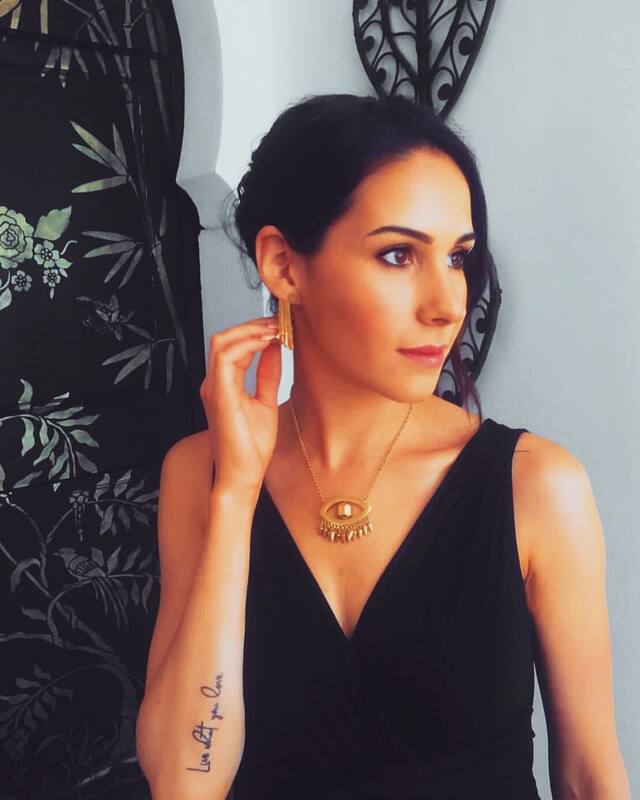 Use code “liveparisian” to get 15% off any purchase on their website! This look was created using products gifted as part of the Preen.Me VIP programme together with Darphin.